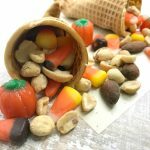 Sugar Cone Cornucopias – Here’s a fun to make craft project for you and the kids to make for the whole family to enjoy this Thanksgiving. Everyone is going to love these, enjoy and have fun! What I love about this cute little food craft is, you can add any kind of goody inside. The fruit and nut mixture just happens to be a family favorite so that’s what we put in ours. I like to put one on each place setting for a homemade favor that everyone can enjoy during and after a meal. They look adorable don’t they? Try this on Thanksgiving Day for a fun holiday project. Fold a paper towel into a strip about two inches wide. Dampen the paper toweling and squeeze out the extra water. Wrap the paper towel around the bottom tip of a sugar cone so that it is completely covered. Place wrapped sugar cone on a microwave safe plate. Put in the microwave on high for 20 seconds. 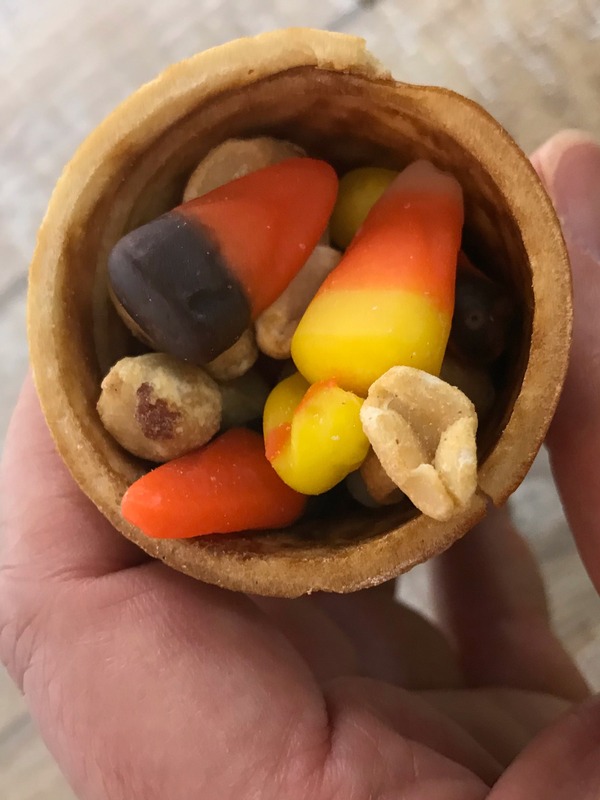 Remove the sugar cone and carefully check for flexibility. If the cone’s tip is not soft enough to bend, rewet the paper towel and wrap the sugar cone again. Return to the microwave for another 20 seconds but watch carefully as the sugar cone can burn. When the sugar cone tip is soft enough to bend, gently press the tip against the paper plate. To get more of a curl on the tip, wrap the cone around your finger. 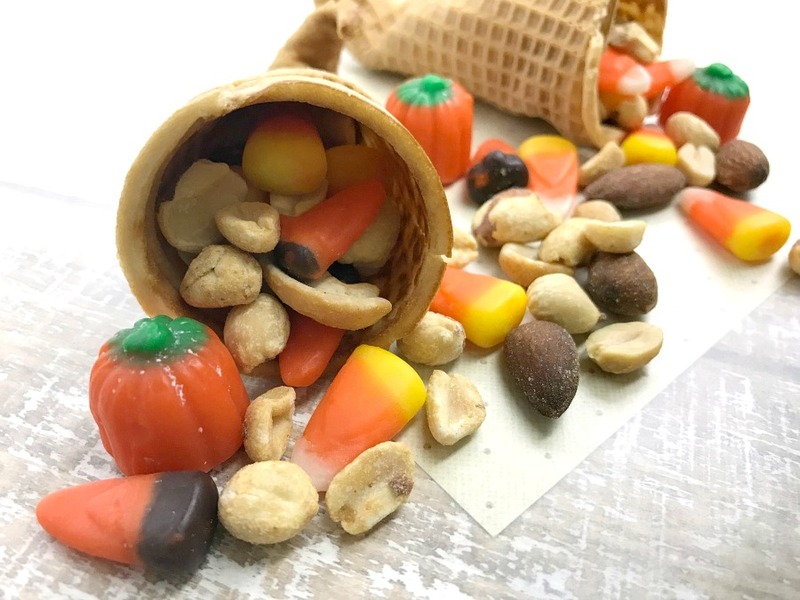 Allow the cone to cool completely before filling with your favorite snack mix, flowers, candies, etc. Here's a fun and yummy craft project the kids and you will enjoy doing together. 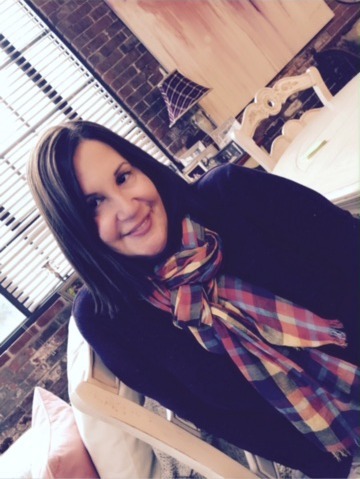 Put on on each place setting for a yummy treat for everyone to enjoy during and after a meal. 1. Fold a paper towel into a strip about two inches wide. Dampen the paper toweling and squeeze out the extra water. 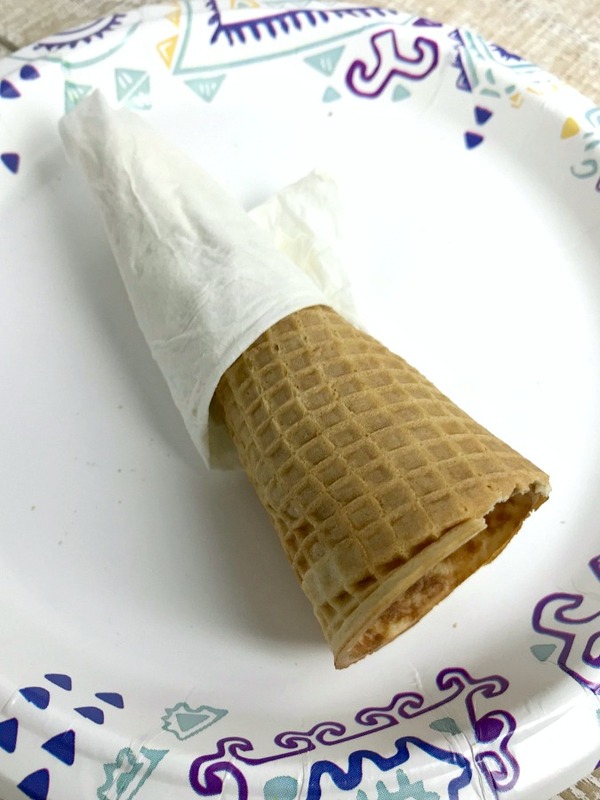 Wrap the paper towel around the bottom tip of a sugar cone so that it is completely covered. 2. Place wrapped sugar cone on a microwave safe plate. Put in the microwave on high for 20 seconds. Remove the sugar cone and carefully check for flexibility. If the cone’s tip is not soft enough to bend, rewet the paper towel and wrap the sugar cone again. Return to the microwave for another 20 seconds but watch carefully as the sugar cone can burn. 3. When the sugar cone tip is soft enough to bend, gently press the tip against the paper plate. To get more of a curl on the tip, wrap the cone around your finger. 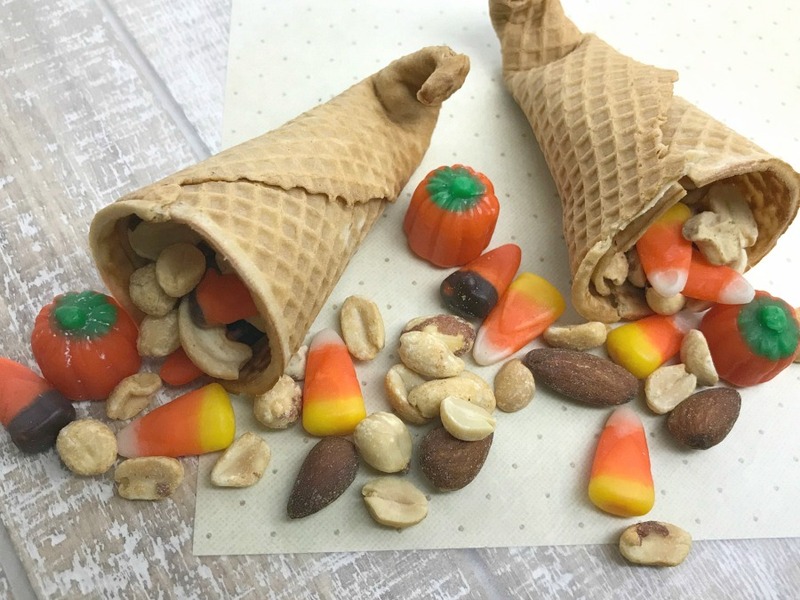 Allow the cone to cool completely before filling with your favorite snack mix, flowers, candies, etc. Enjoy! !